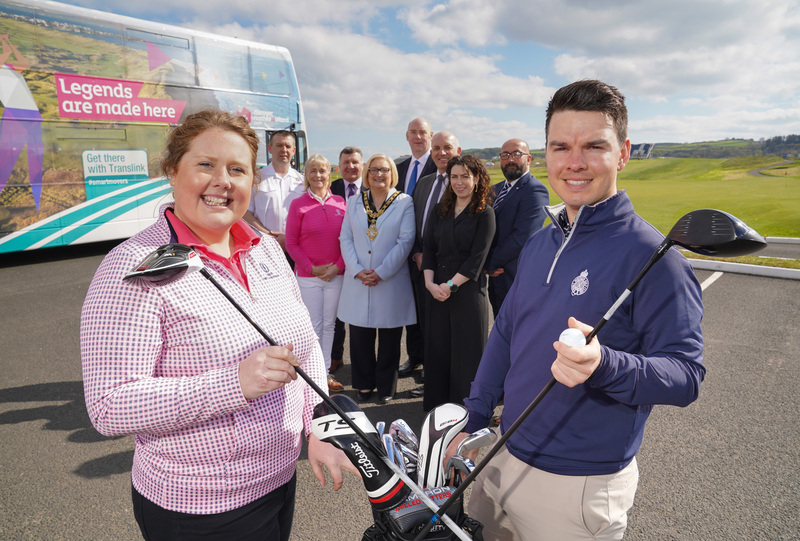 Translink has announced a special transport plan for The 148 th Open at Royal Portrush Golf Club, July 14-21. 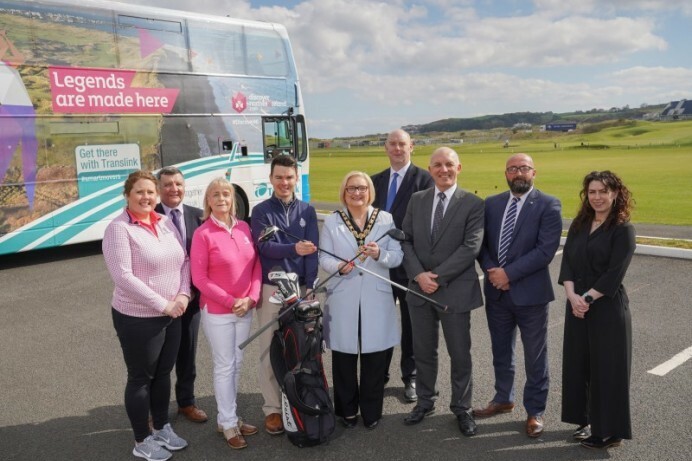 Golf fans are encouraged to plan their travel in advance, leave extra time for journeys and choose from a range of bus, coach, train and Park & Ride options. For full details on timetables, travel ticket options including online booking for selected services visit www.translink.co.uk/the148thopen/ or call 028 90 66 66 30.